Born and raised in South East London, the magician and dancer has been entertaining audiences for over 10 years. 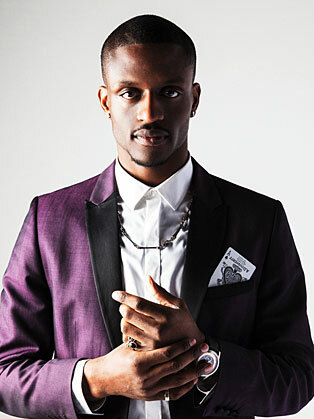 Starting out his career as a professional hip hop dancer, he has worked with some of the biggest names in the music industry including Madonna, Black Eyed Peas, Alicia Keys, Plan B and is the featured dancer in the video of Mint Royals' UK No. 1 hit single, "Singing In the Rain". An exceptionally skilled break-dancer and a gifted showman Richard has gone on to establish himself as one of the most respected and prominent figures within the UK hip hop scene. Now focusing primarily as a magician he has combined his love of hip hop culture with his passion for the art of magic to create a unique blend of innovative magic which he describes as a "soulfulexperience astonishment".